Asset searches encompass statewide and nationwide examination of records to locate personal property and any real estate property held by an individual or corporation. 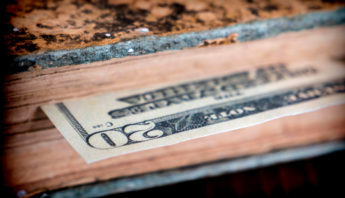 Asset searches will expose valuables as well as any potential liabilities. Asset searches conducted by a qualified private investigator at Five Points Private Investigations can find out whether a person or business entity is using a fictitious business name, hiding assets, has multiple judgments or a track record of fraud against them. Learning these facts will give you the information you need to make an informed decision. 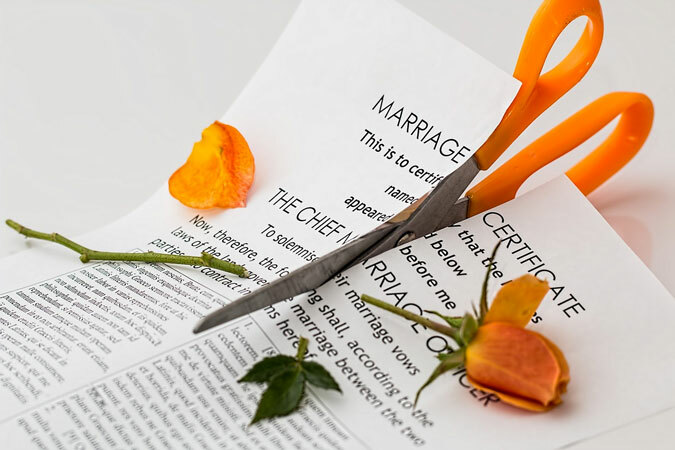 If you are considering a divorce, have an asset search conducted at the start of the process. 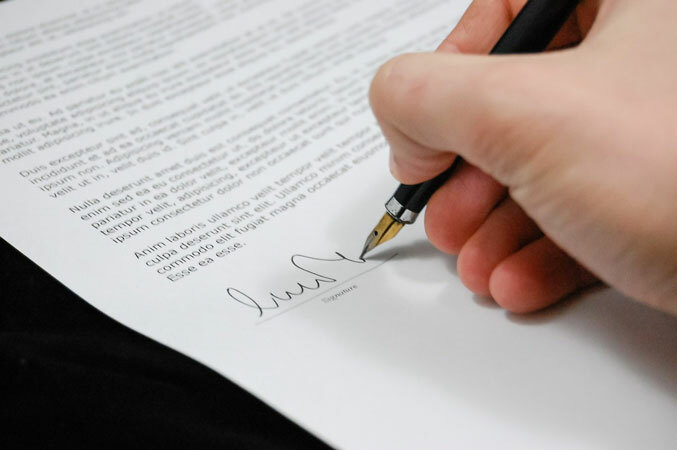 If the mediation of a divorce case ends up in court, having the facts will ensure you are being treated fairly. 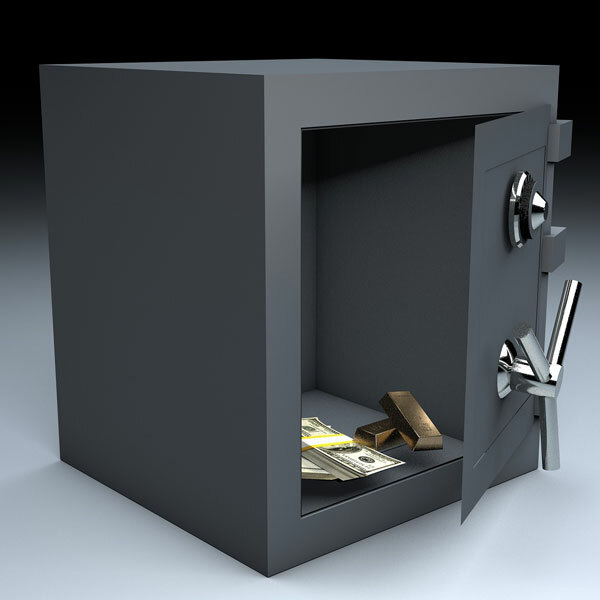 Hiring Five Points Private Investigations will help you determine if there are any hidden or non-disclosed assets. 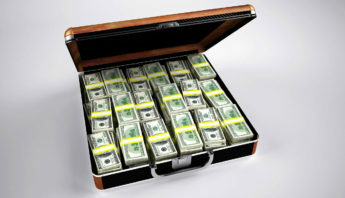 If you suspect your significant other is hiding money, homes or other assets from you, you might want to consider a statewide or nationwide asset search report to determine if there are any accounts, plus open trade lines and 30 days transactions in any bank accounts and credit card activity. As a business owner you should be aware of who are going to be working with. Asset searches can give you an accurate picture of an individual’s holdings, whatever their appearance may be. When forming a new corporation with potential partners, take prudent precaution. 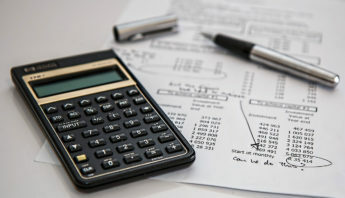 A financial asset search is helpful when one is involved in a business partnership, especially one that has gone sour. Disclaimer: Phone records are prohibited by state and federal law. Account numbers are not provided and client, for various searches, must provide specific information for particular searches to be conducted. All searches are performed through legal guidelines.